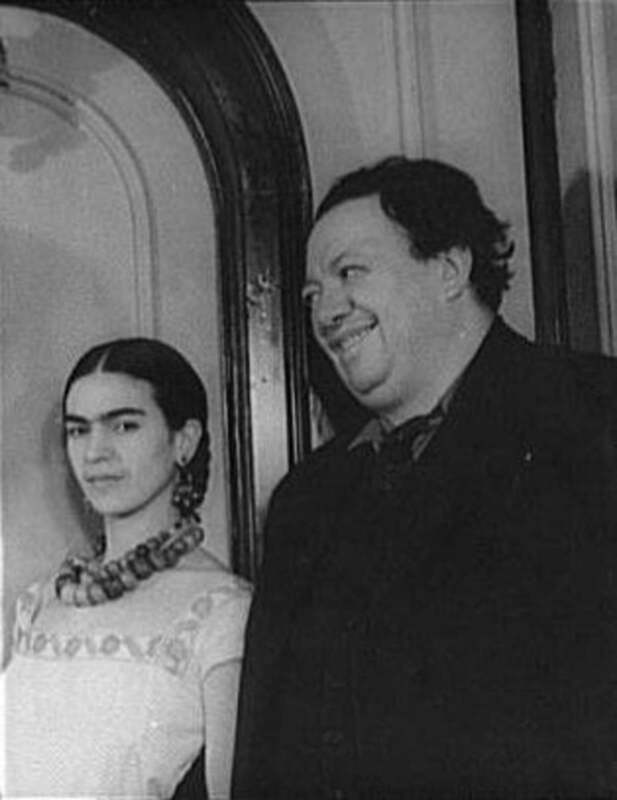 Two of Mexico's greatest painters, Frida Kahlo and Diego Rivera, were husband and wife, divorced and then husband and wife again; both times contentious marriages. They married in 1928 and were contemporary Mexican painters, and Rivera was crowned the greatest Mexican painter and muralist during his lifetime; however, Kahlo did not become famous in Mexico or the world until decades after her death in 1954. 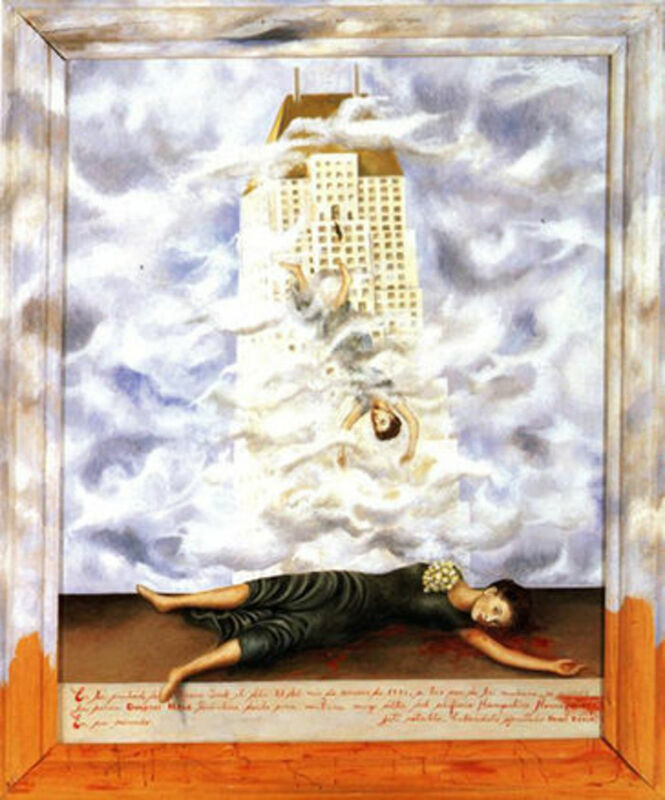 Both Kahlo and Rivero had similar painting styles and content for their paintings. 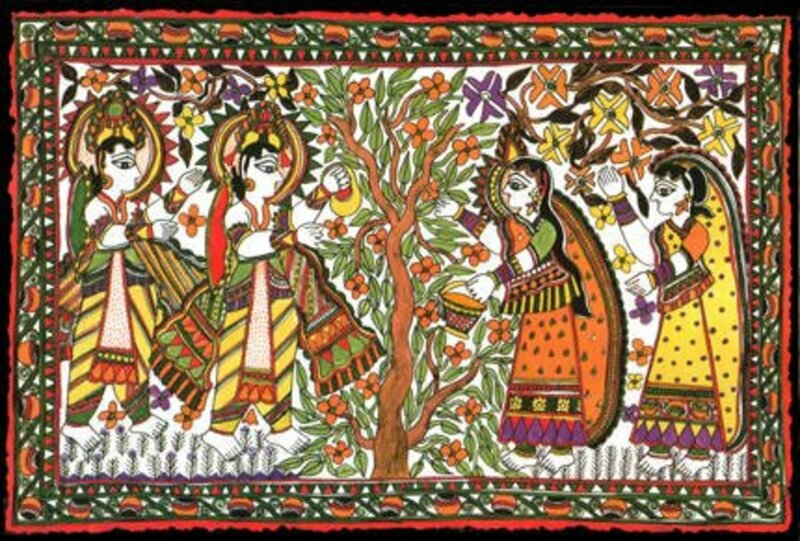 Each one was interested in the indigenous indian and Mexican people as subjects for their paintings. The Aztec indians were important subjects of their paintings because they represented the peoples and empires of Mexico's great past. 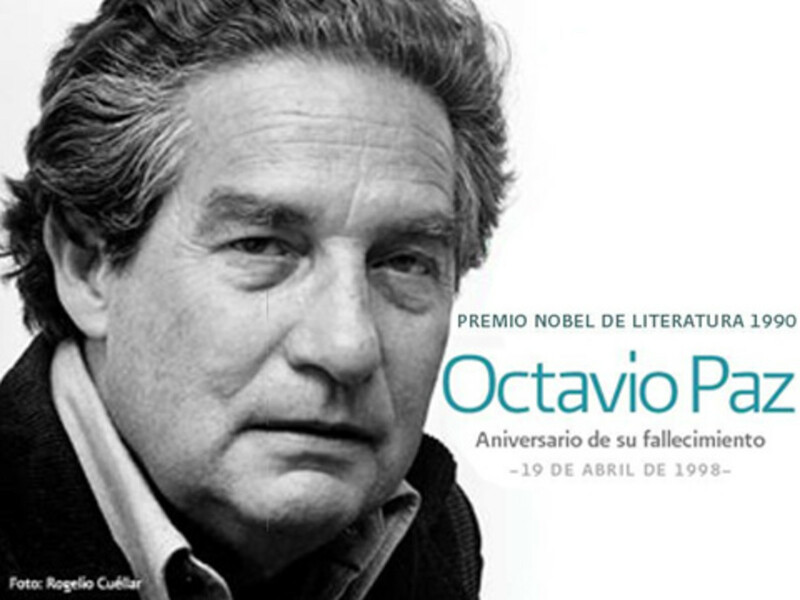 Both were communists and believed in the prolitariat and the common man and worker as important to the culture and growth of Mexico. 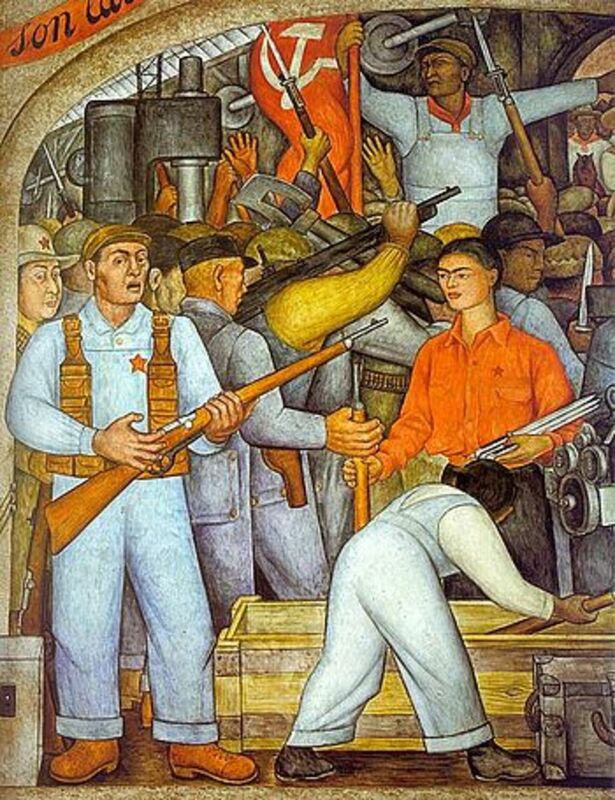 Therefore, their paintings highlighted the worker and presented his simple life as important and great to Mexico's past and its future. Both used simple strokes and bold colors to develop their own native styles. 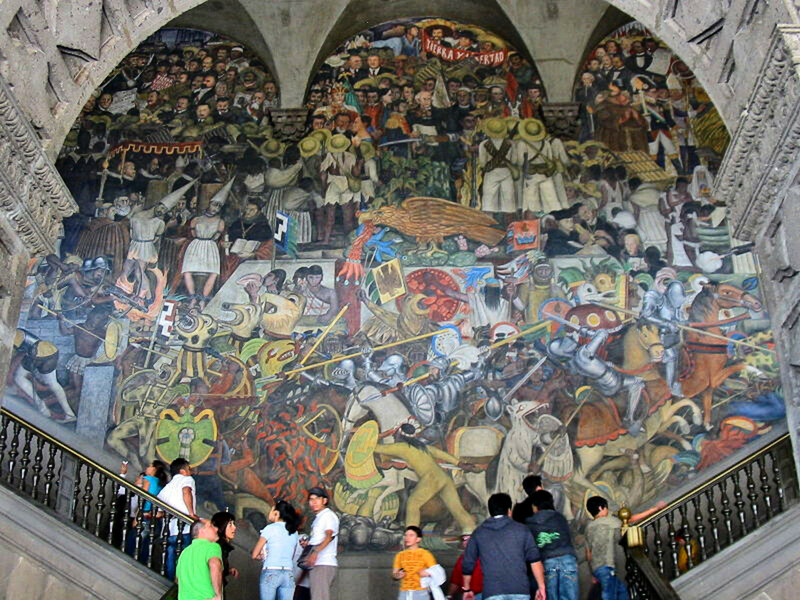 Diego Rivera became famous and well-known for his mural paintings during the 1920's and 30's in Mexico and in the U.S. and was commissioned by the Mexican government to take part in a government sponsored Mexican mural program. His murals depict the worker man and native indigenous peoples and were painted on government buildings in Mexico City. He also has murals painted in Detroit and New York City. Frida Kahlo is best known for the self-portraits she painted. At a young age, she was involved in a terrible bus and trolley car accident in downtown Mexico City, and her body was crushed and broken to pieces. It took years of convalescence and she turned to painting to help her through this difficult time. Later in her life, the self-portraits she painted of herself became a dominate part of her life during her many periods of pain and immobility. She had back problems and difficulty walking the rest of her life as a result of the accident. During these times, her husband, Rivera, was very supportive of her art and paintings, but engaged in numerous love affairs. Kahlo retaliated by having love affairs of her own both heterosexual and homosexual. Her pain over these affairs came out in her paintings, even though Rivera recognized her talent and encouraged her artistic development. Because of all this, Rivera and Kahlo often lived apart. Both artists believed it was important to exault Mexico's common man and peasants as Mexico's greatest treasure and to bring Mexico's culture to the forefront in their paintings. Finally, the world could see the importance of the Mexican common man and the Mexican culture as it was painted on canvas and presented on the world stage. At last, Mexico and Mexicans were getting the world recognition that they deserved through the important paintings of Rivera and Kahlo. Although Rivera and Kahlo had a most tempestuous married relationship, they could not live without one another. They fed off of each other's jealously and that too inspired their paintings. By the 1980's there was a resurrgence of the art of the indigenous Mexican peoples and the artistic style of Neomexicanismo began. Frida Kahlo's paintings became very popular and important. Since the 80's Kahlo has earned the reputation, along with Diego Rivera, as one of Mexico's most important modern painters. Thank you for reading and for your insightful comments. 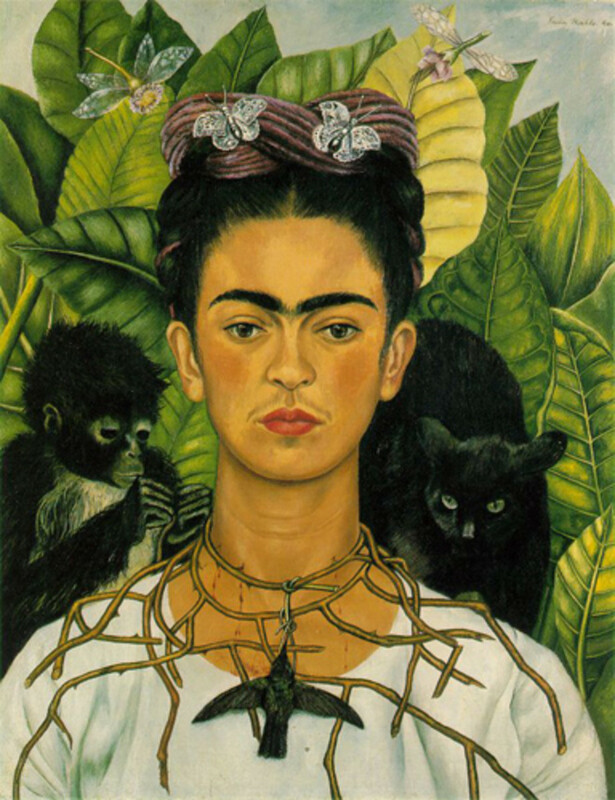 Frida did paint her self-portraits in surrealism and each one is symbolic of Mexico and its native indian culture. Some were her personal artistic interpretation of herself - how she saw herself in relation to her husband, emotions, and again, the Mexican indian culture. Because of this, I find her so unique. She wasn't out to make herself look beautiful in these self-portraits. That's my take in her. Thanks for visiting and reading this - I appreciate your visit. I developed an interest in this woman after someone else introduced me to her work and life. I love the story. 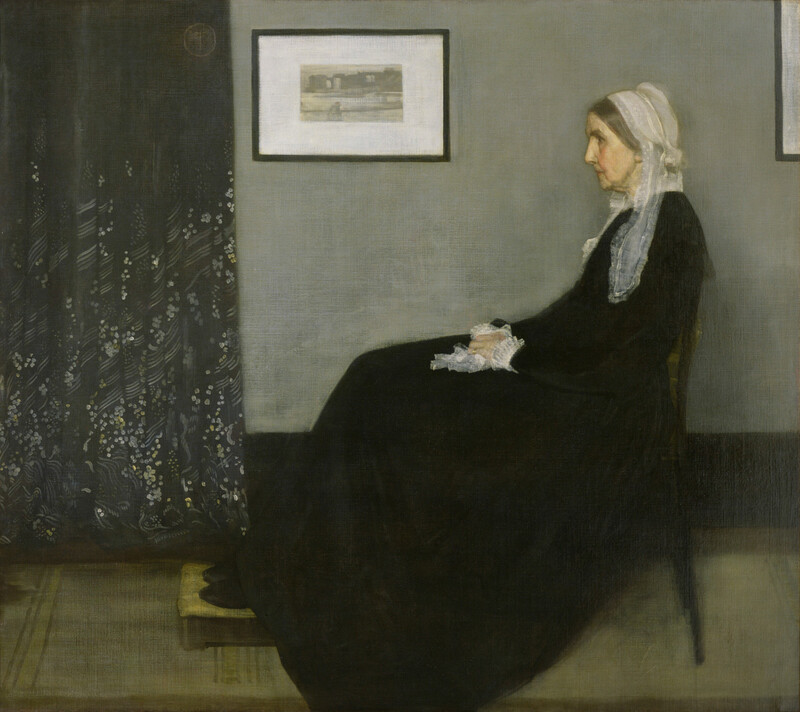 Oddly, for a woman most notorious for painting self-portraits, she never did herself justice. Was that the point? I can't tell if it's because of the surreal style or just her personal artistic interpretation itself . 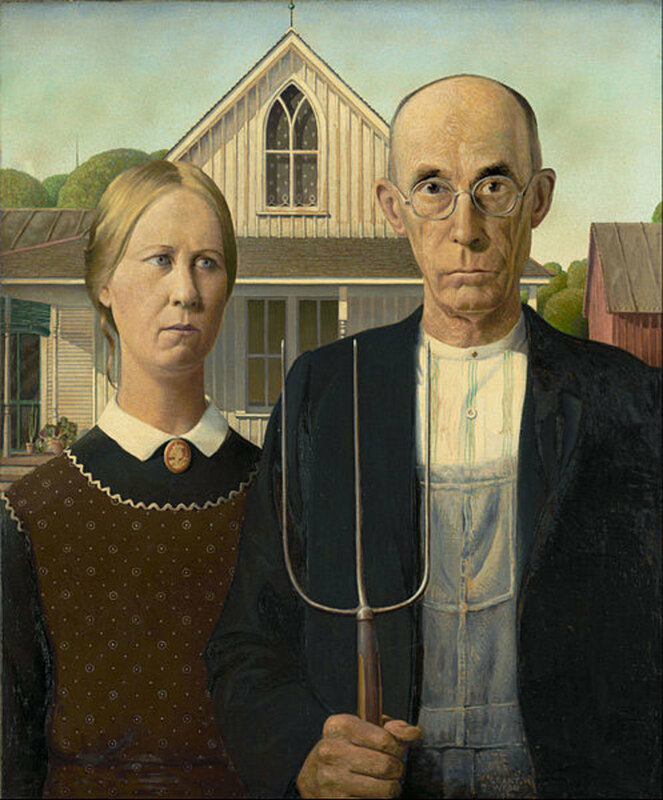 Hi Lisa: Yes, these two were an interesting and fascinating couple. Their lives were as passionate as their paintings. I love their use of the bold colors which is so indicative of Mexico. They are just beautiful. Thanks so much for stopping by to read and comment. I always appreciate your interesting comments! I've seen their paintings but never really knew anything about either artist. I love that Frida and Diego were just as fascinating and interesting as their work. I enjoyed reading this and learning about them and I love the paintings you've shown here as well. Koffee Klatch Gals: Yes, these two Mexican artists are as fascinating as their paintings. I guess that is why I like them so much. They certainly were not a boring couple lol. Thanks for stopping by and reading and viewing. mckbirdbks: Thank you so much. Yes, I really admire both of these artists and it was difficult to choose the paintings to represent them. With Frida, of course, I had to show one of her self-portraits and the other one shows the physical and psychological pain she suffered most of her adult life. 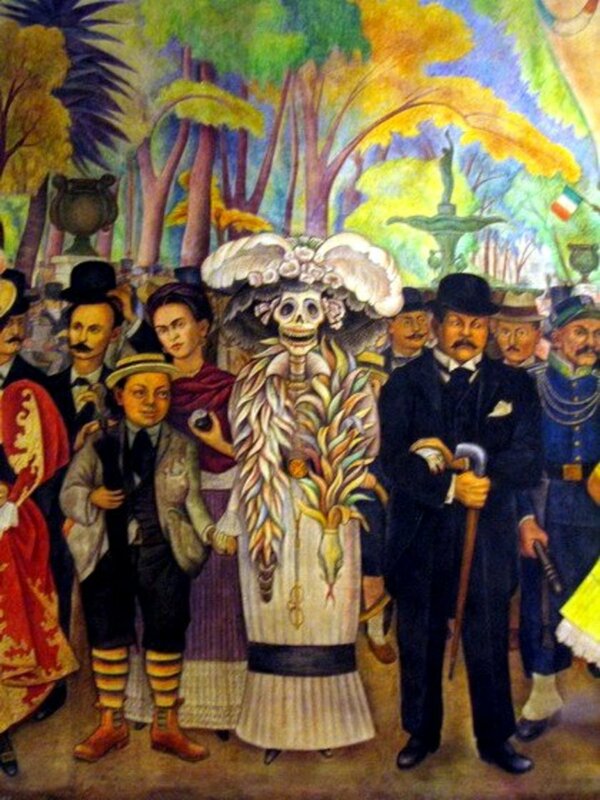 The Rivera paintings were from some of his murals as they are some of the greatest works he did during his life time. Thanks so much for stopping by and reading and commenting. I always enjoy your comments. Thank you Epi: Your poety sends me! And I mean that as a compliment. I really connect with your poems more than anyone else on HubPages and I just had to answer that question. Your emotions, your empathy, compassion, humor, satire - your poetry just makes me chuckle and laugh some days and that is a great thing! And you do so much to encourage people to write. 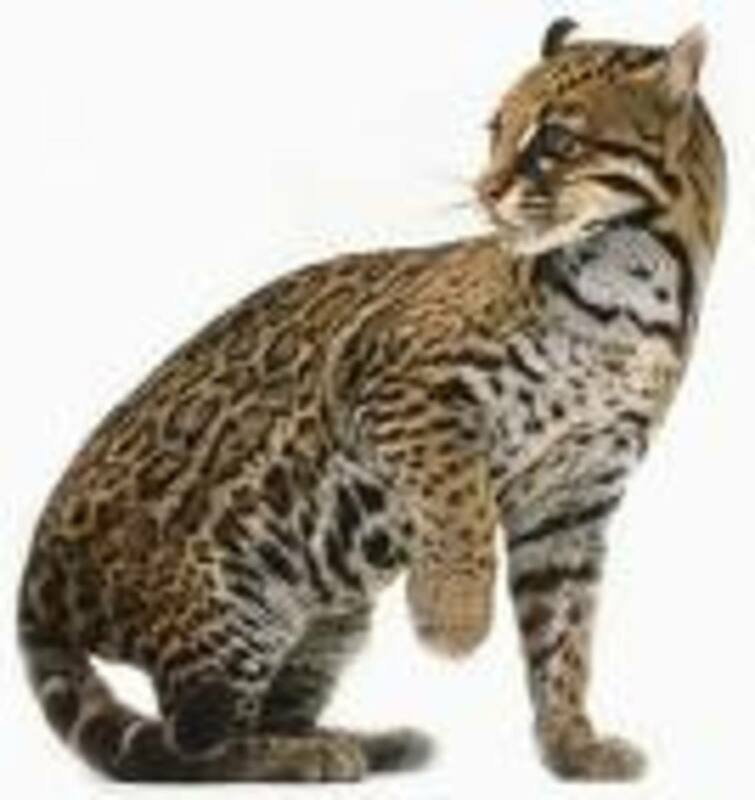 I am so glad to know you here on HubPages. I am so glad you enjoyed this hub. These are my two favorite Mexican painters and yes, they lived a colorful life as well as paint colorful canvasses. 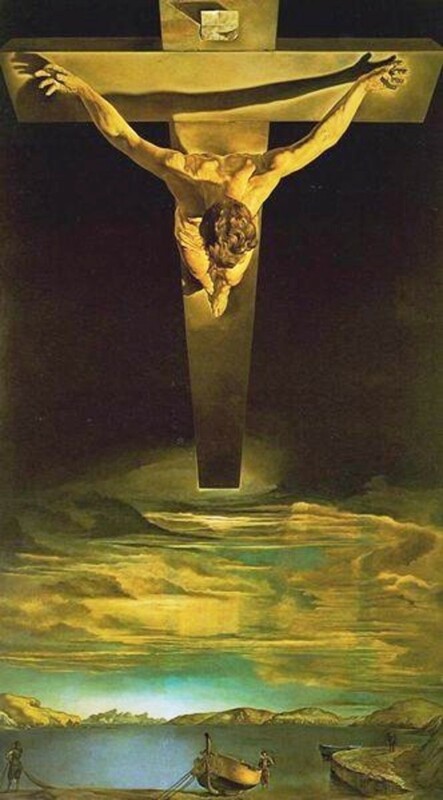 I was fortunate to study Spanish in Mexico at a young age and was able to see their paintings in person. 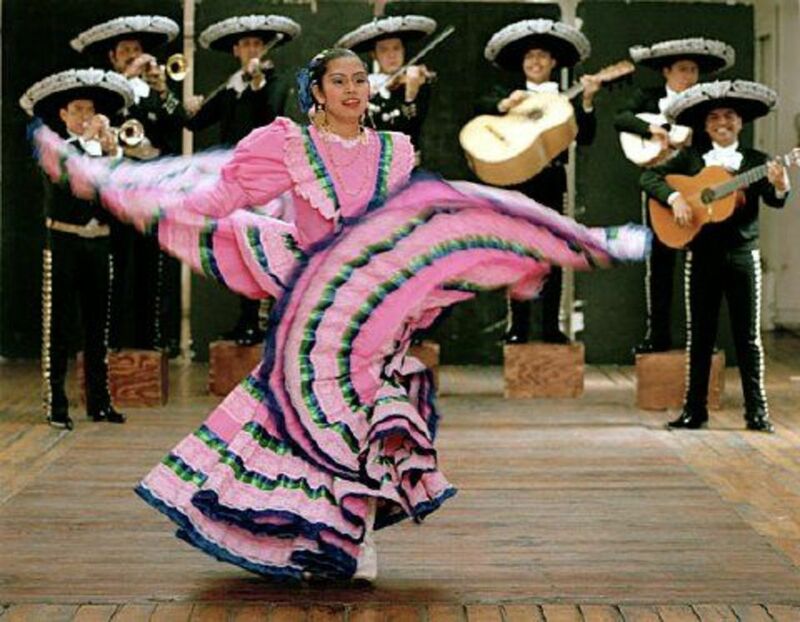 They have always remained in my mind of the best of Mexico (even though they were communists, something I am not nor do I believe in) but the fact that they celebrate the Mexican people and their culture so well in their paintings has always interested me. Thanks so much for stopping by to read and comment. I always appreciate your comments and a visit by you. I will definitely look into your art and fashion group and thanks so much for the share! You have done a nice job here. With so many paintings to choose from it had to be difficult to narrow your choices. Very colorful couple.